Today is Day 73 since I began the GAPS Intro Diet. Every day since I began, I have grown more and more passionate about helping others on their GAPS journey. I have seen amazing healing in myself, and I have met many people also seeking healing. I have also received so many questions about the GAPS Diet, both requests to write a post about it and various questions about implementation. I am so inspired by the curiosity I see, and I want to do my part to help other “GAPSters” along their journey. I have lots of posts, projects, and GAPS-friendly recipes planned to help answer these questions, fill any “gaps” in the current available resources, and help make the healing GAPS can provide a reality for those seeking it. GAPS stands for Gut and Psychology Syndrome. The diet is designed to heal leaky gut syndrome and the wide range of health conditions associated with it by eliminating toxins, processed foods, and foods that can can be difficult to digest. It emphasizes detoxification and nutrient dense foods to promote healing of the gut and the entire body. GAPS is intended to be a temporary diet. Once a person achieves the healing they desire, they can transition to the real foods diet, such as paleo or WAPF, that works best for their body and their lifestyle. Depending on the level of healing needed, this can take 6 months to several years. There are two parts to the GAPS Diet: Full GAPS and GAPS Intro. Full GAPS is similar to the paleo diet, except that it excludes starches (sweet potatoes, yuca, tapioca, arrowroot, etc.) and includes certain legumes and high quality dairy (particularly fermented dairy). Many people choose to go on Full GAPS before starting Intro in order to ease the transition, and this is the diet you work towards after completing the GAPS Intro Diet. 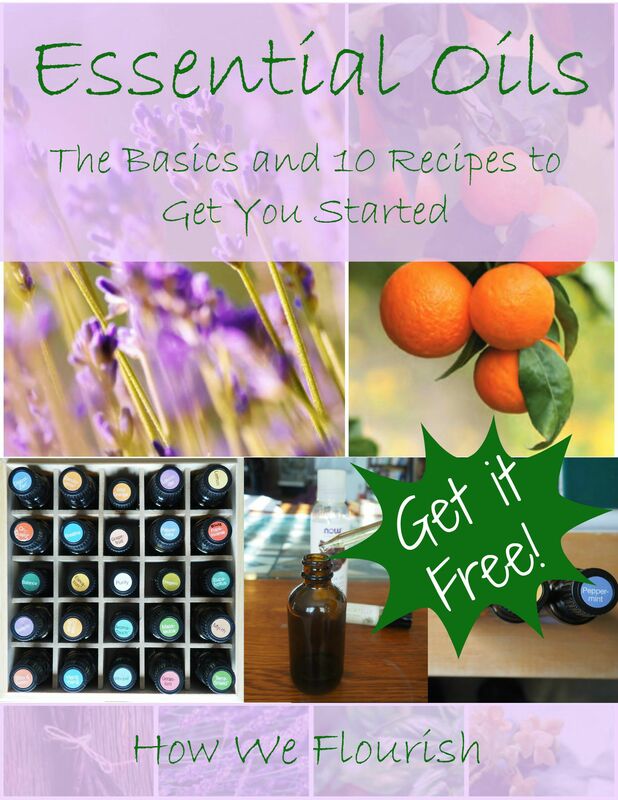 Many people experience quite a bit of healing on the Full GAPS diet. With mild health concerns, this may be enough. GAPS Intro is an intense healing protocol. By eliminating potentially problematic foods and only eating easy to digest and incredibly healing foods (boiled meats and vegetables, broth, animal fats and tissues), many people experience rapid and intense healing of the gut lining. Throughout the 6 stages of intro, nutrient dense foods are gradually added back in until you can transition to Full GAPS. It is great for those with severe digestive symptoms or other indications of leaky gut. 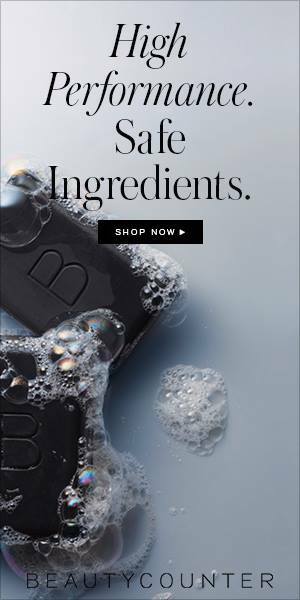 It can even be gone through very quickly to help with recovering from the flu. How long the GAPS Intro Diet lasts will depend entirely on the individual. Some can move through the stages quickly, in just a few weeks. Others take much longer to move through Intro, on the order of months. For example, I added in a couple Full GAPS foods after a month and a half on Intro. But I continue to eat almost exclusively stage 3 and 4 legal meals over two months in because I still have a lot of healing to do and have found sensitivities to a lot of later foods. Everyone’s journey through GAPS will look different. You will know how quickly to move through the GAPS Diet based on your reactions and the severity of your symptoms. For example, I chose to add in a new food every three days, as is standard in an elimination diet, because I knew I was reacting to something I was eating. You do not need to be symptom free to move forward, but you should be seeing progress. If you add in a food and notice a reaction to it, take it out and wait until the reaction begins to clear before moving forward again. Wait at least two weeks before testing that food again. In 2 1/2 months, I have seen my acne clear up, my moods stabilize, my energy increase, and much more thanks to the GAPS Intro Diet. I found food sensitivities that I didn’t know I had, and at the same time feel optimism that I will be able to heal these and the rest of my body with time. 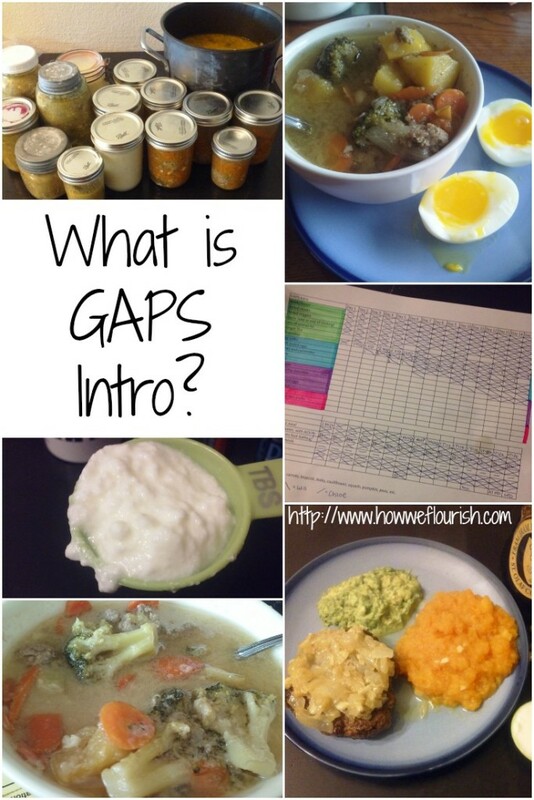 Thinking about starting the GAPS Intro Diet? Here are some great resources to help you learn more. What questions do you have, or information you would like to see, about GAPS or the GAPS Intro Diet? Let me know in the comments. 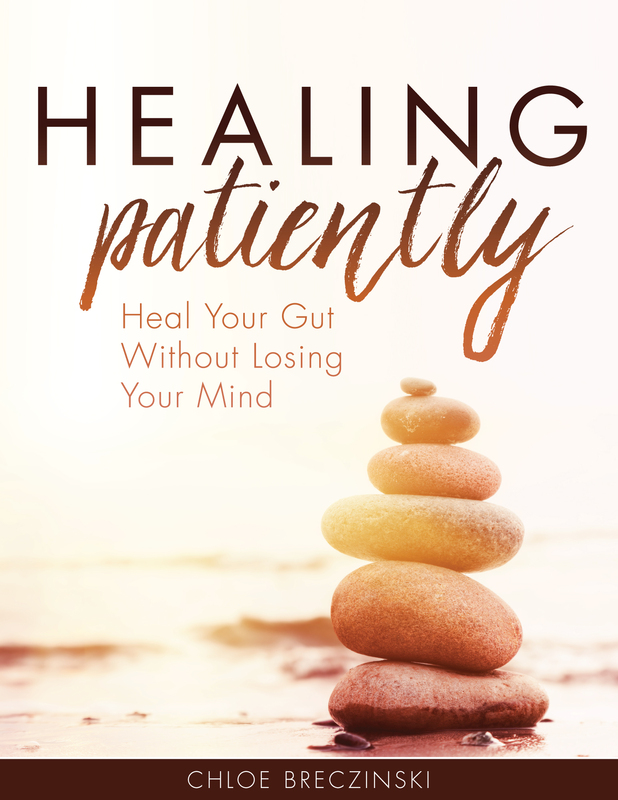 If you are on or are considering the GAPS diet, make sure that you check out my eBook, Healing Patiently. 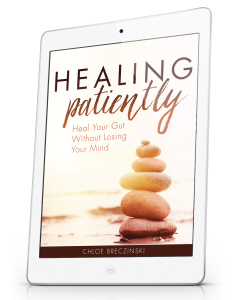 Learn how to prepare for GAPS and heal your gut – without losing your mind! So great to hear of your progress! 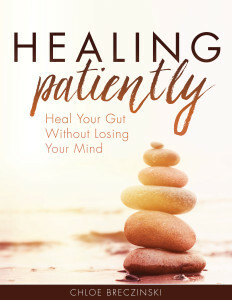 My gut healing was about 8 years ago before I had even heard of GAPS (or I don’t know if it was even a thing back then!) 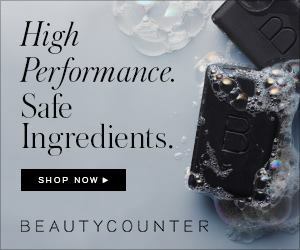 – anyway my holistic practicioner had me on pretty much just boiled meats, broths, veg, etc and it was amazing the healing – I really think it makes a difference! Thanks for sharing! It has definitely made a huge difference for me. It is so wonderful to have the ability to heal with food. Thanks for sharing so much info about GAPS and your experience too! 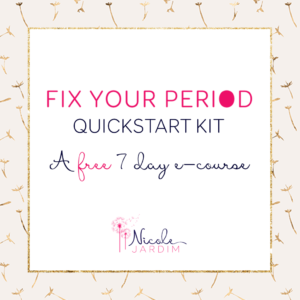 It’s so helpful to have this info, especially for those looking for info to heal their gut. This is a great article. I’m pinning it! I’m a little familiar with GAPS, but didn’t know all of these details. Thanks! We started GAPS intro on August 1, 2010. We have 11 in our family so it wasn’t easy – but well worth the time and energy. We saw lots of good results with GAPS. It really taught us each a lot about our bodies and how to listen to them. I can’t even imagine doing it with that many people! It’s hard enough to keep track of myself some days! But it is wonderful to hear that you saw good results with GAPS. Thank you, Megan! I’m enjoying moving slowly through it. I feel like I am learning way more about myself by taking it slow. Fantastic information! So glad you are inspired to help others. This is great. You laid it out so nicely. Glad you are seeing progress!! I want to try the GAPS diet, because I know I could use somewhat of a cleanse. I love hearing about your progress, Chloe! It’s exciting to see chronic health issues resolved with nutrient-dense foods! I did GAPS in 2011 and have never regretted it. I was experiencing chronic insomnia and panic, and things were very grim for me at the time. Thank you for sharing your experience, I wish you the very best on your continued journey toward optimal health! Pinning! Thank you so much, Raine! Thank you for explaining the GAPS diet so clearly. I was always a little confused by the difference in full GAPS and GAPS intro. So much progress, wonderful to read!